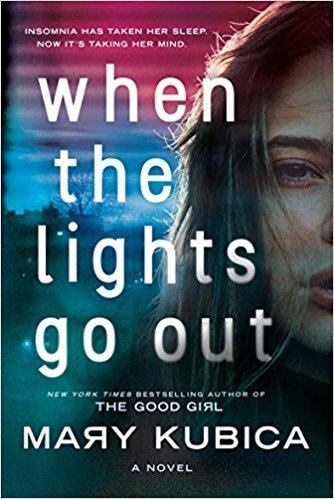 Review (4 Stars): When The Lights Go Out was a chilling mystery that will keep you guessing about who Jessie Sloane truly is. Jessie just lost her mother to cancer and finds herself alone for the first time in her life. 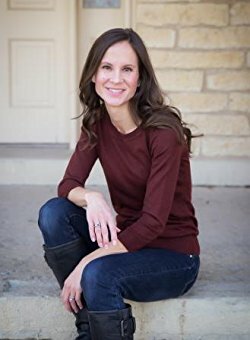 Determined to go to college, Jessie’s college application leaves her with more questions when the admission office tells her that her social security number belongs to a dead woman. This leads Jessie on the hunt for answers while battling a horrible case of insomnia that will leave Jessie questioning everything, including her own sanity. This mystery will grab you from the very first page and won’t let up until its conclusion. Jessie was a likeable character that is dealing with her mother’s passing and being on her own for the first time in her life. By making her way in the world and trying to go to college, Jessie begins to question everything that she has ever known including her own identity. This story will haunt you and I couldn’t get enough of Ms.Kubica’s writing style. Looking forward to reading more entertaining mysteries from her in the future.